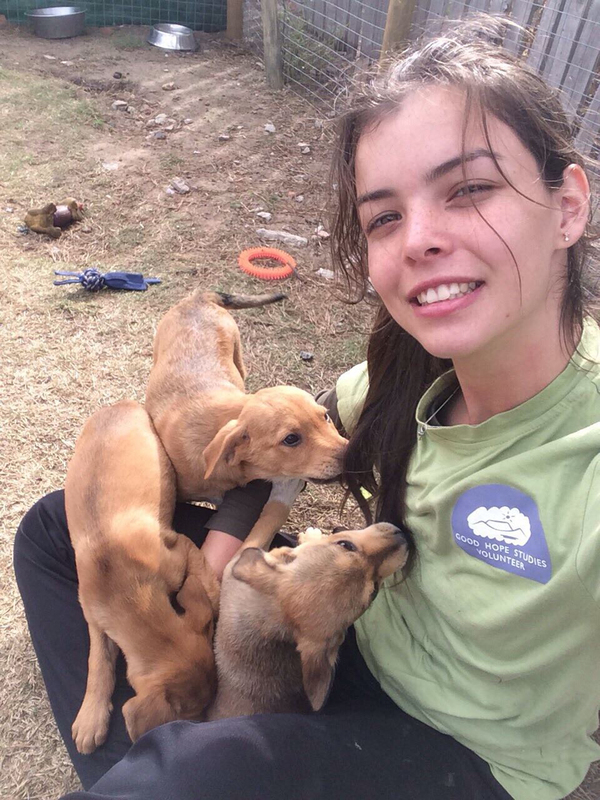 Volunteering with animals allows you to work directly with ethical, environmental projects all across South Africa and in Namibia. 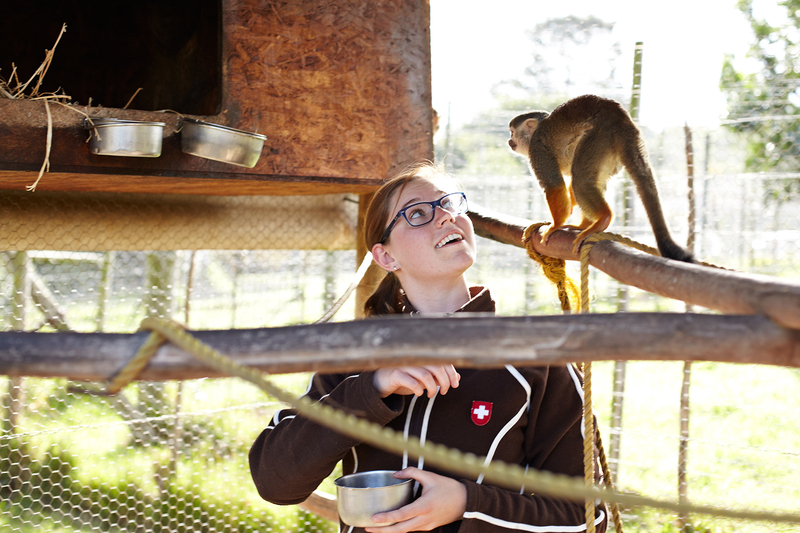 You will be able to volunteer directly with wild and rehabilitated animals, in game reserves and with endangered species. Help make a difference in the lives of animals affected by hunting, poaching, and habitat destruction. 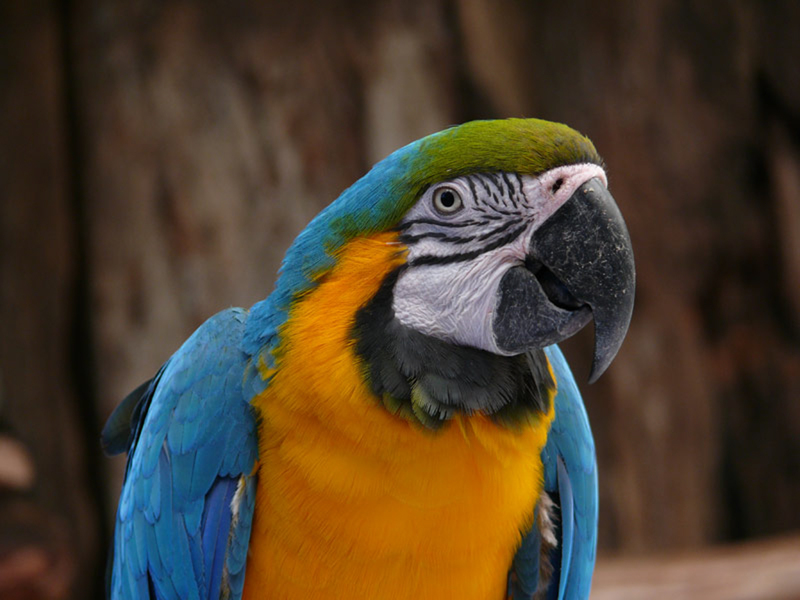 Help domestic animals at a rescue centre, or with birds in the Southern Hemisphere’s largest aviary. 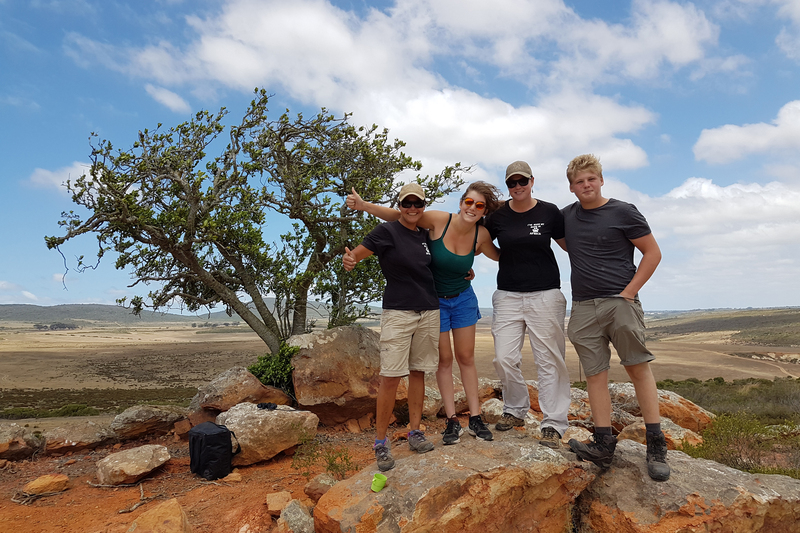 These projects are perfect for candidates who are passionate about Africa’s wildlife and protecting our natural heritage. For projects with wildlife only, see our volunteering projects with animals; or find opportunities to volunteer on a farm. 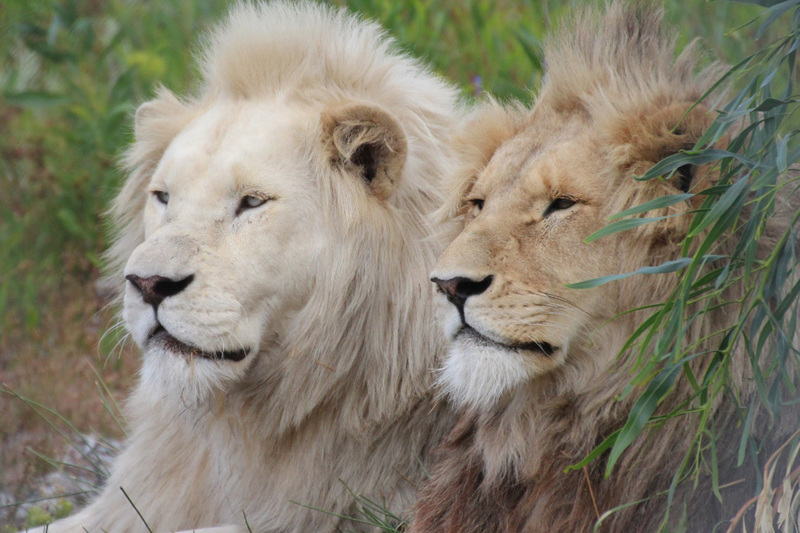 An incredible sanctuary that rescues and protects big African cats from canned hunting breeding farms and the bone trade. A wonderful cause to get involved in. 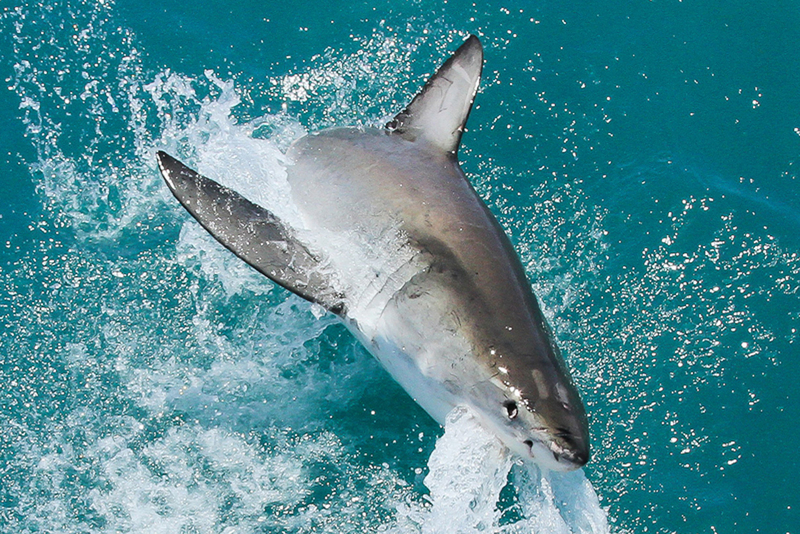 Learn about and gain practical experience in conservation. Interact with the local children through education and play whilst spreading the message of conservation. 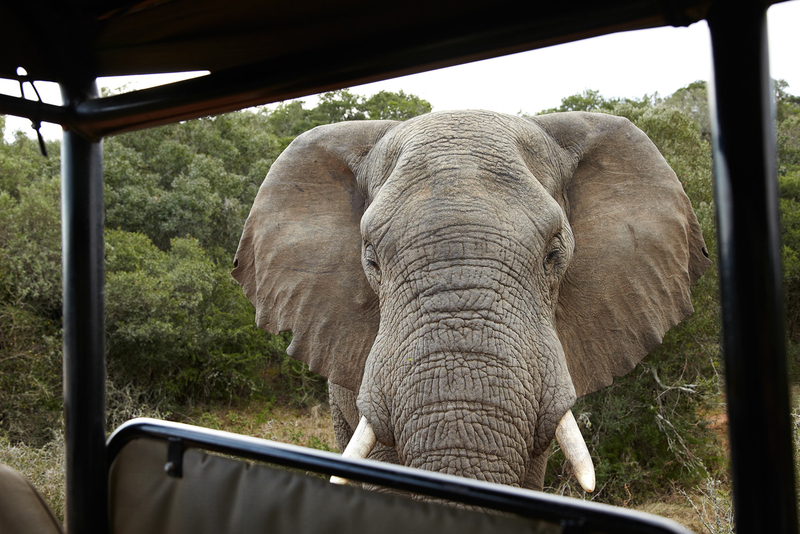 Experience the African bush while assisting a well-known conservation project. 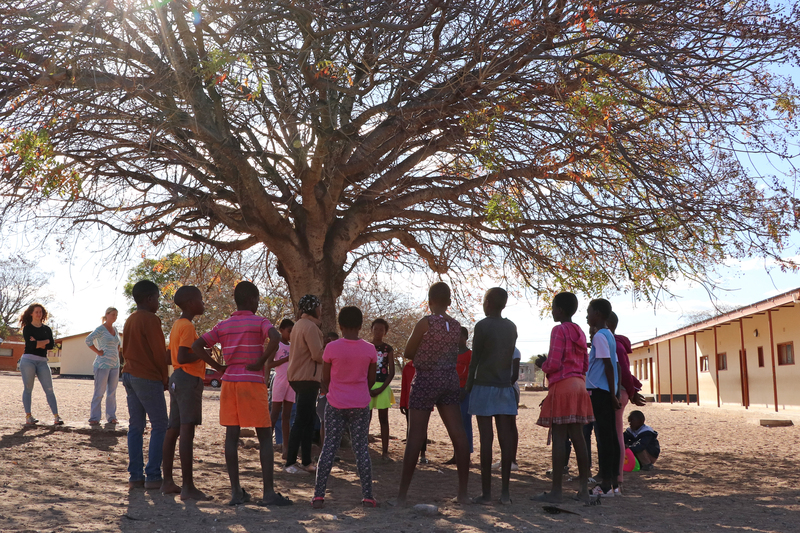 Support women, children, and the environment in this exciting new wilderness and community outreach project in Botswana. Get the best of both worlds with this project that offers opportunities to volunteer in conservation efforts as well as with local communities and children. Bring relief to animals in distress in Cape Town. Spend your day’s beach walking, playing and comforting man’s best friend. 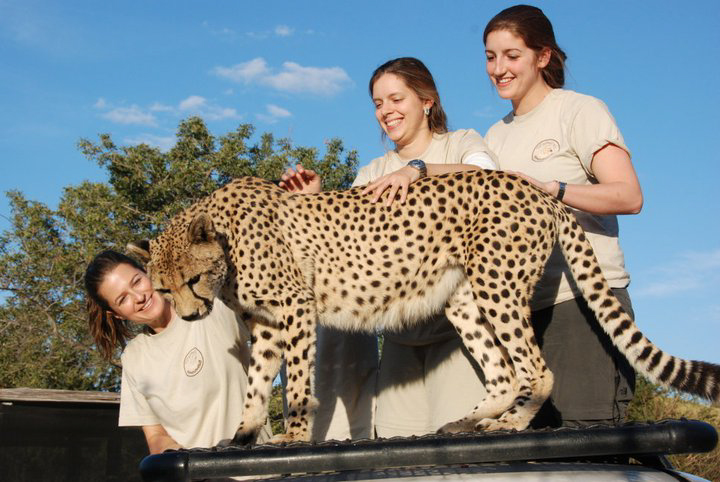 Volunteer in an animal rehabilitation sanctuary near Kruger Park and assist in the battle against poaching, animal abuse and illegal wild animal trade. 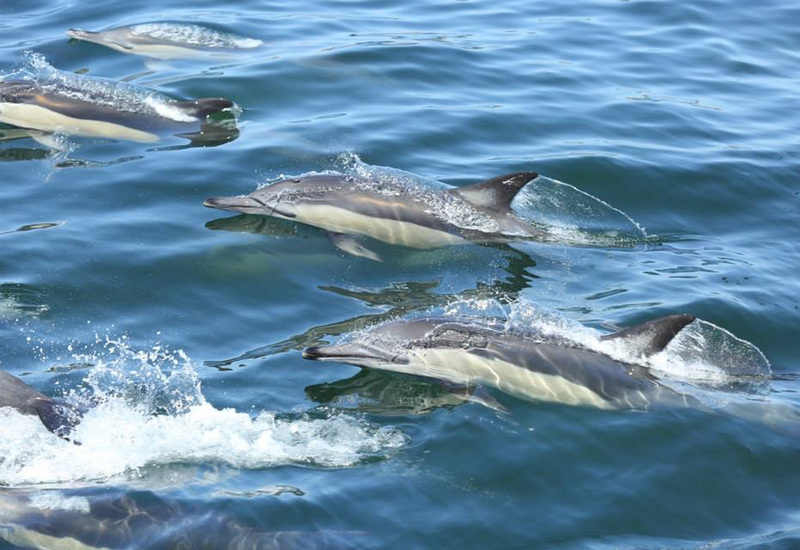 Get up close and personal with these magnificent marine creatures, and get in involved in educating the community on the importance of marine conservation. 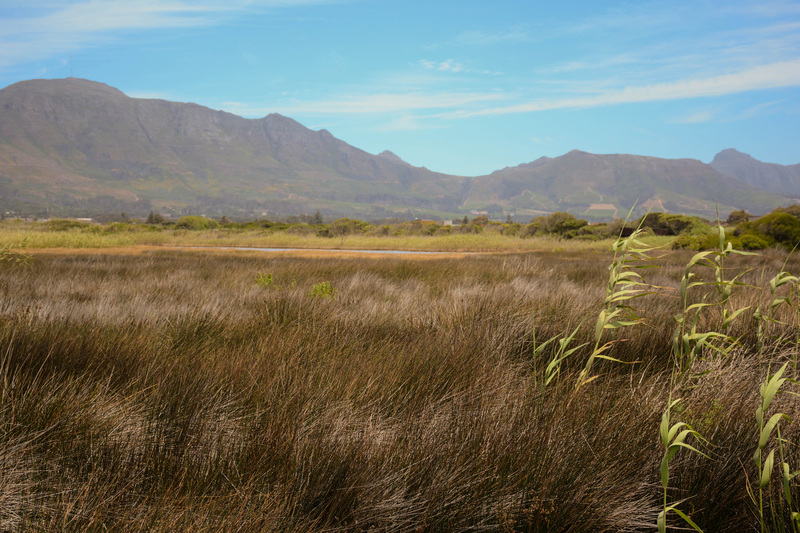 Volunteer in an incredible bird and wildlife sanctuary in the beautiful Hout Bay area of Cape Town. 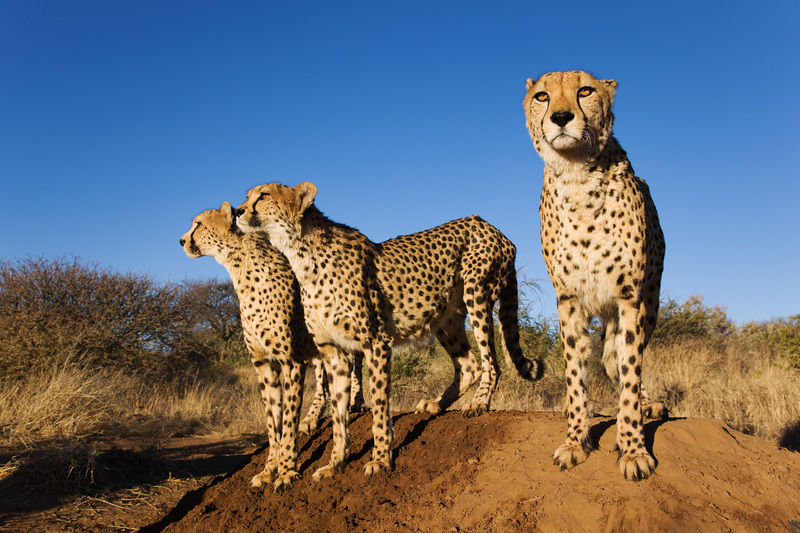 Work with a variety of African animals in the exceptionally beautiful Namibian wilderness.